Will she be able to make this the home she's dreamed about for so long, or will the cottage reject her as it has all others before? 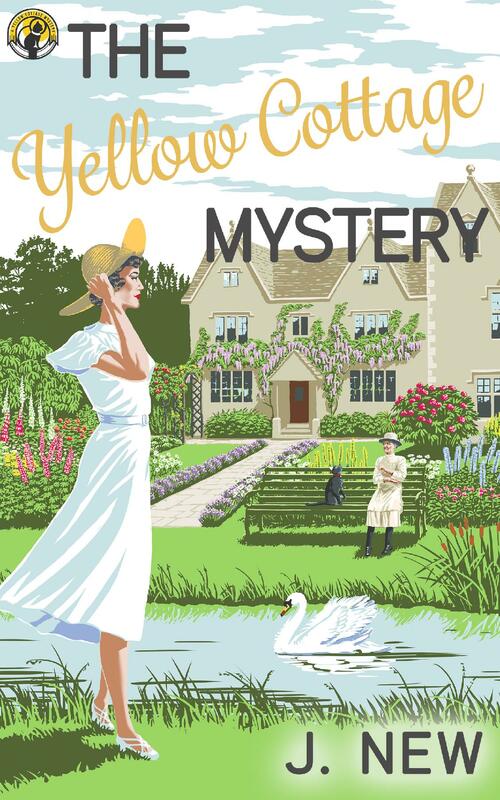 The Yellow Cottage Mystery is the short story prequel to the mystery series and tells the tale of how Ella comes to find the cottage and the adoption of her unusual sidekick. This short story prequel is an exclusive thank you for signing up to receive my Readers Group newsletter.